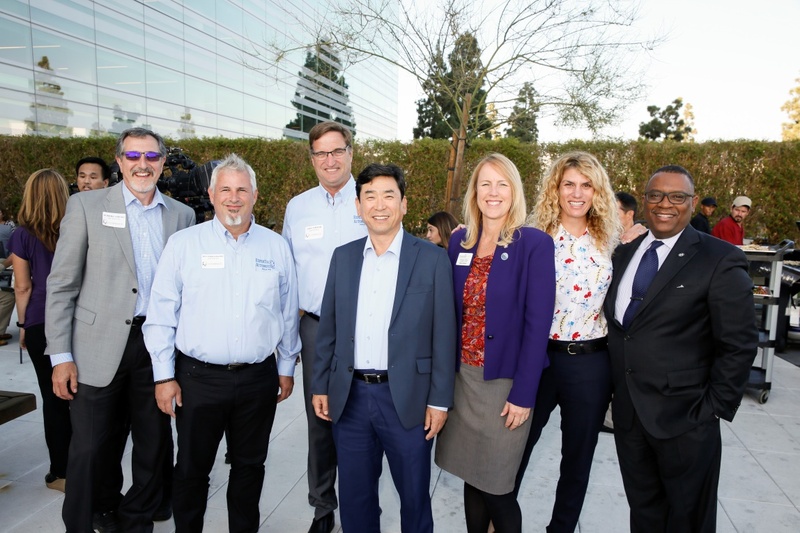 Active networking groups; Chamber of Commerce, FV Restaurant Association and more! 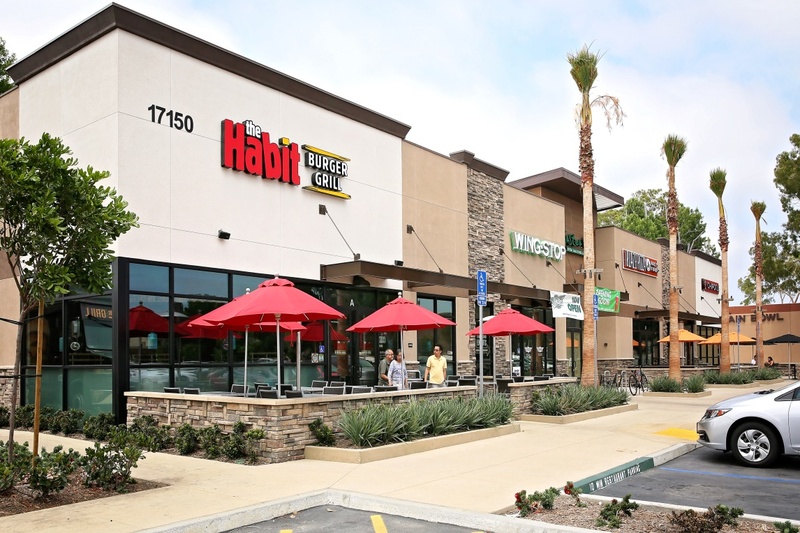 Opening a business in the City of Fountain Valley may require several or just a few steps depending on the nature of your business. This information is intended to guide you step-by-step through the process. The City has contracted with HdL Companies to provide assistance to the business community for all business licensing needs. The HdL Business Support Center offers extended support hours (Monday through Friday 8 a.m. – 5 p.m.) via phone at 714-855-3982. You may also contact the HdL Business Support Center by email at support@hdlgov.com. 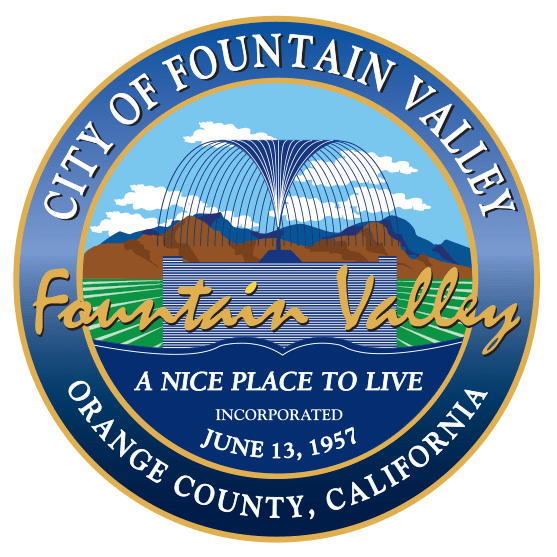 You may also choose to take advantage of our new online filing and payment portal which will allow you the convenience of filing and paying your business license tax online at http://fountainvalley.hdlgov.com. A highly beneficial service that the city offers new businesses is a preliminary review of their project. 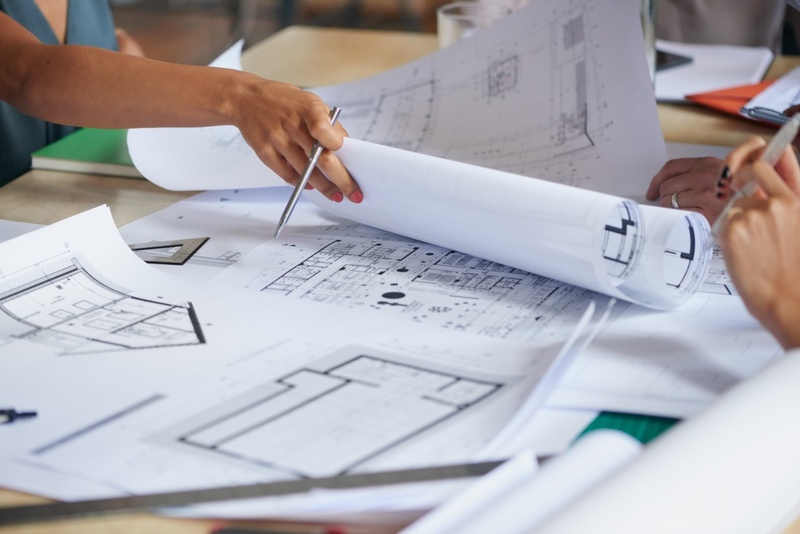 The preliminary review is an informal screening process which provides the applicant an opportunity to discuss major project issues before submitting a formal application for a project. It acts as a general review for compliance with development standards, parking standards, zoning, and General Plan consistency, and identifies pertinent site related issues. Simply download the Preliminary Review Form (PDF), fill it out, and email it to a Planner. You may also fax it to 714-593-4525. You will be contacted shortly after. Using this service can save you time and money!